Jack White live in Nashville, and he has always championed country music, so it makes sense that he has a fan in country singer Dolly Parton. She would even like to collaborate with the former White Stripes frontman. Speaking with U.K. publication The Guardian, Parton revealed that she would be really interested in working with White in some capacity. 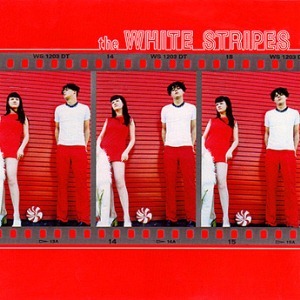 Back when the White Stripes were a band, Jack and Meg White covered Parton’s hit “Jolene.” Parton called the cover song “one of the greatest versions ever.” That’s a pretty nice compliment. White worked with another country legend, Loretta Lynn, back in 2014 on her album “Van Lear Rose” He also worked with rockabilly mainstay Wanda Jackson on her 2011 release, “The Party Ain’t Over.” We’ll have to wait and see if White works with Parton next.